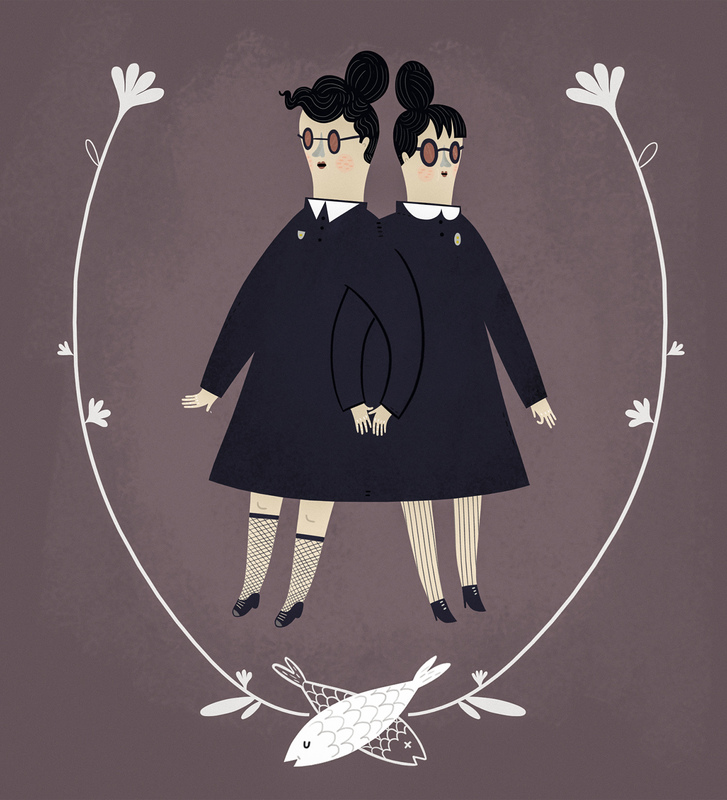 This entry was posted in illustration and tagged fish, flowers, illustration, siamese twins, twins by sarahgoodreau. Bookmark the permalink. Wonderful in every way. Love. I really like this – especially the details, like the fishnet socks! Reblogged this on Leticia del Monte.